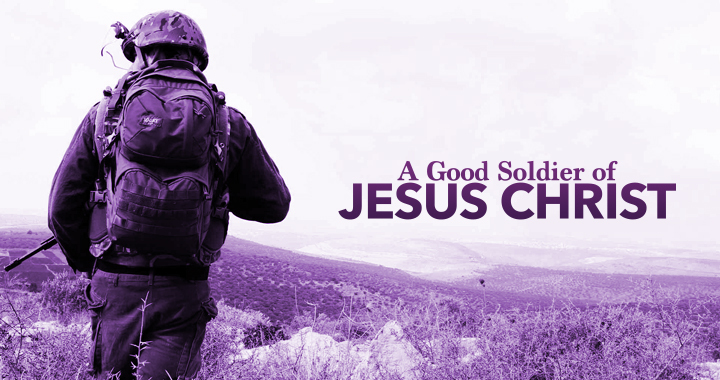 Every child of God is called to be a solider. We are called for a purpose, a campaign - to advance God's kingdom in the earth. 1. Service - concentrated (intense, directed to one thing) wholehearted. The service of kingdom building... In the parable of Matthew 25:14-19 the reward for work well done is more work (more tasks,more responsibilities). God has called us to the work, we are accountable to Him and He will reward us (Mark 10:27-30)! Posted in Bible Study, inspirational.